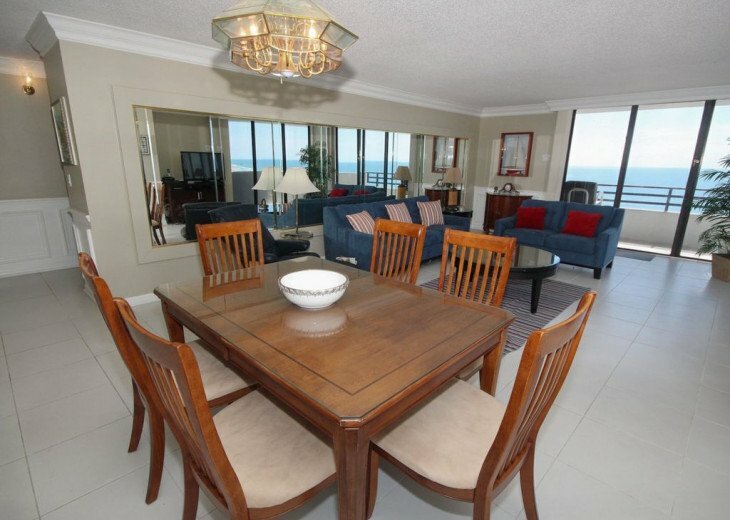 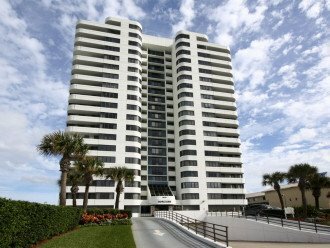 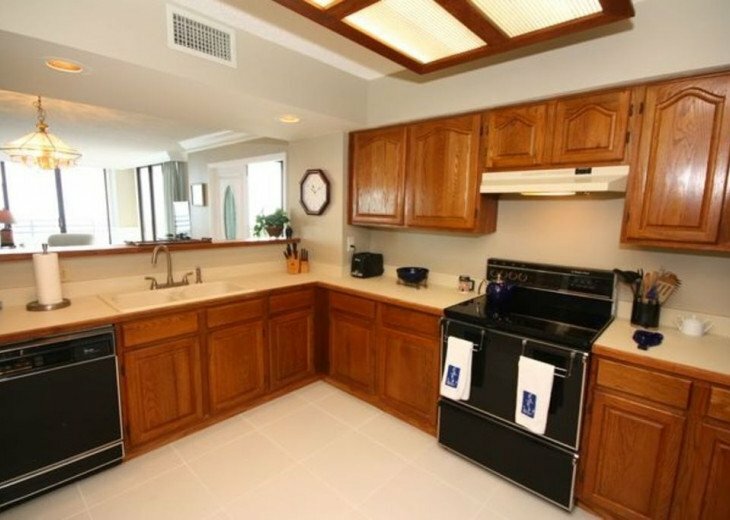 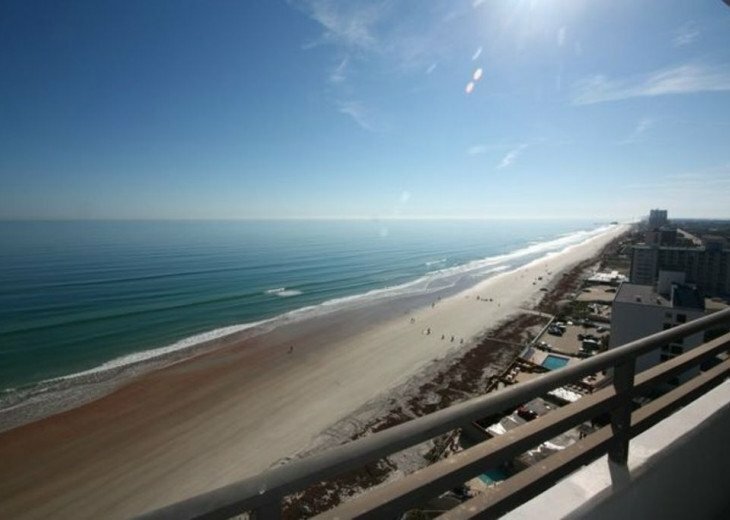 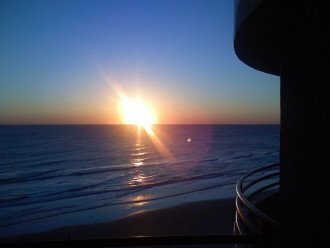 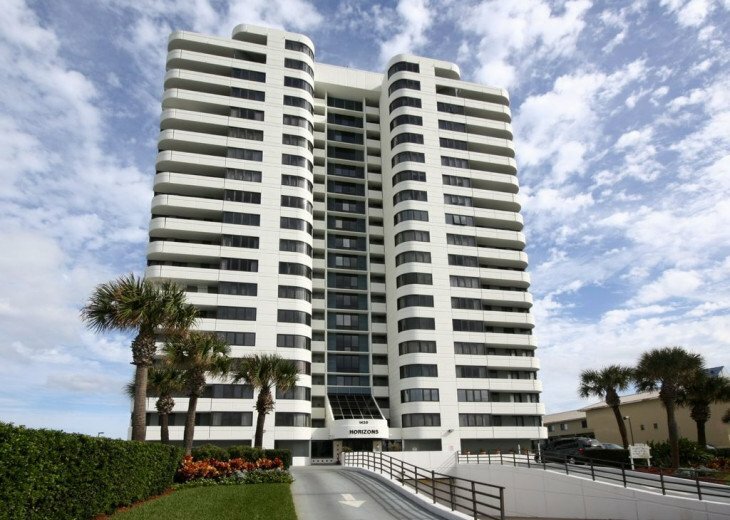 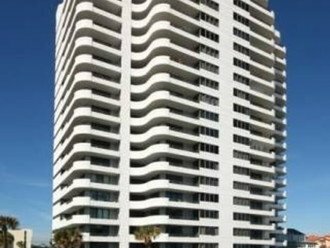 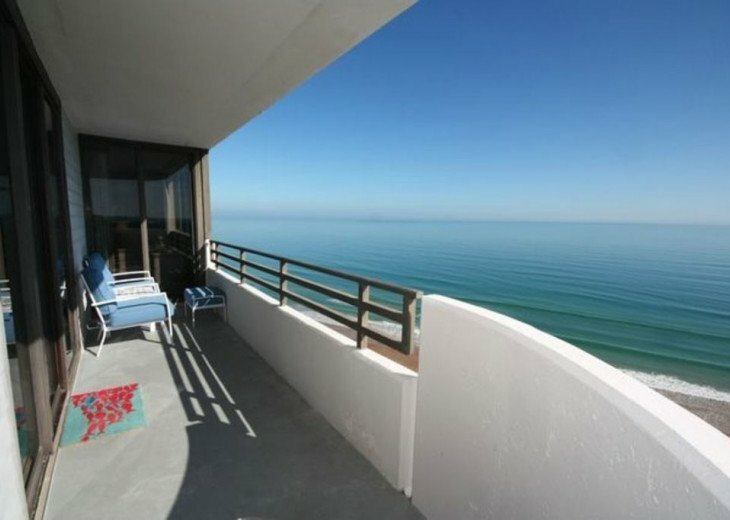 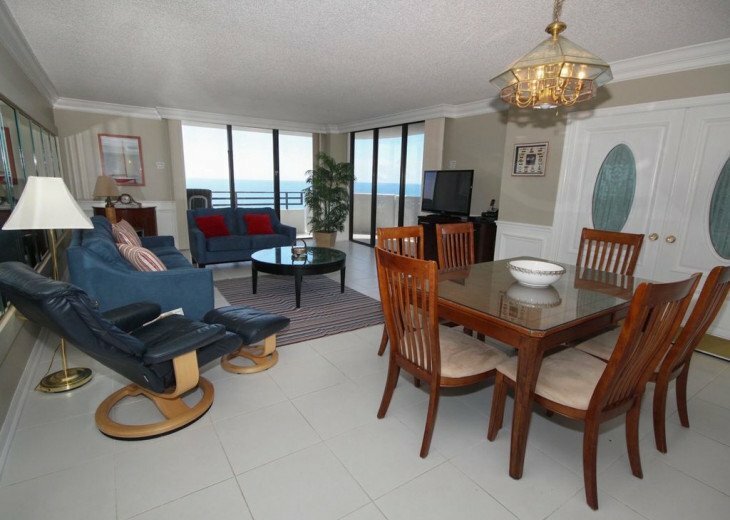 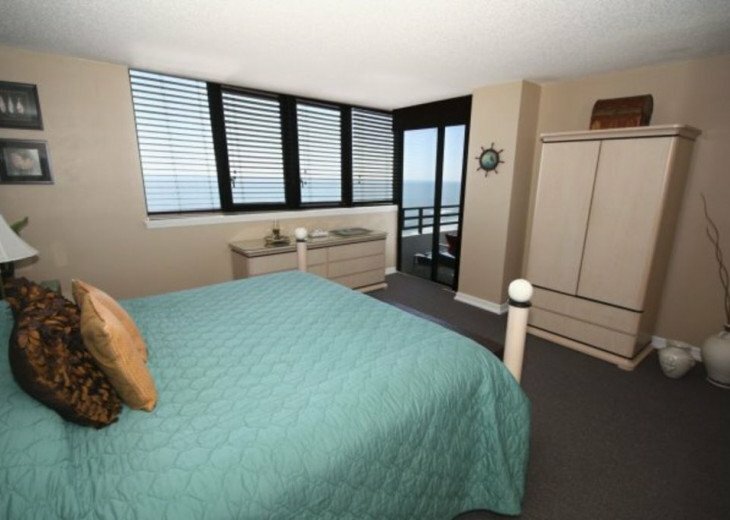 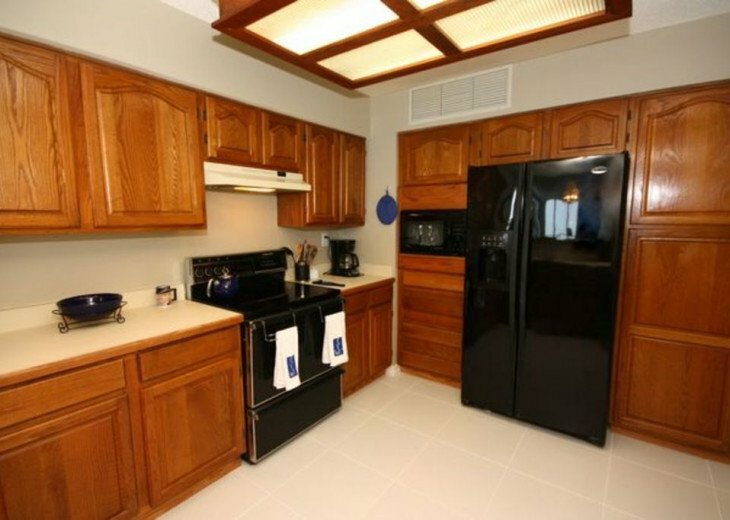 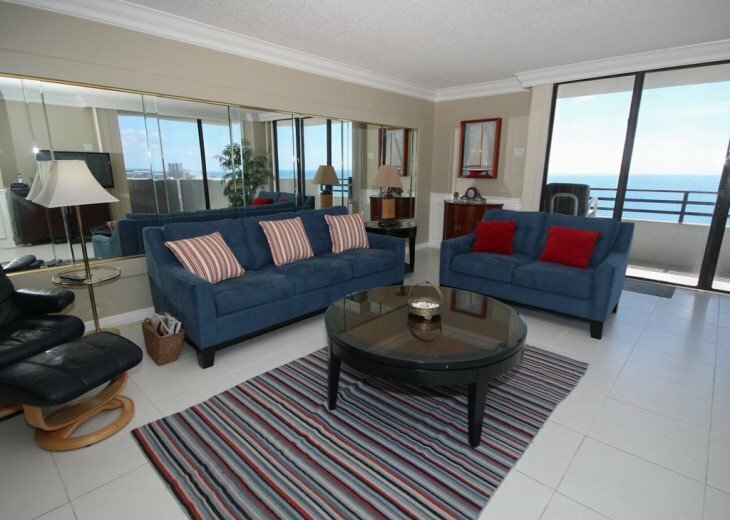 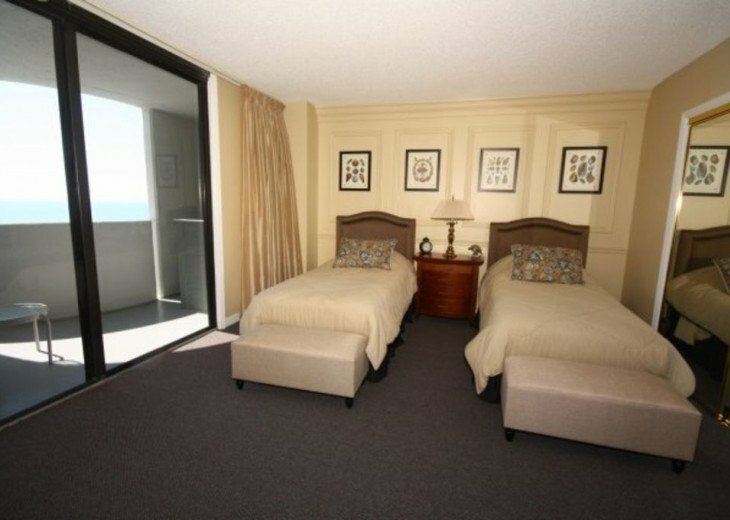 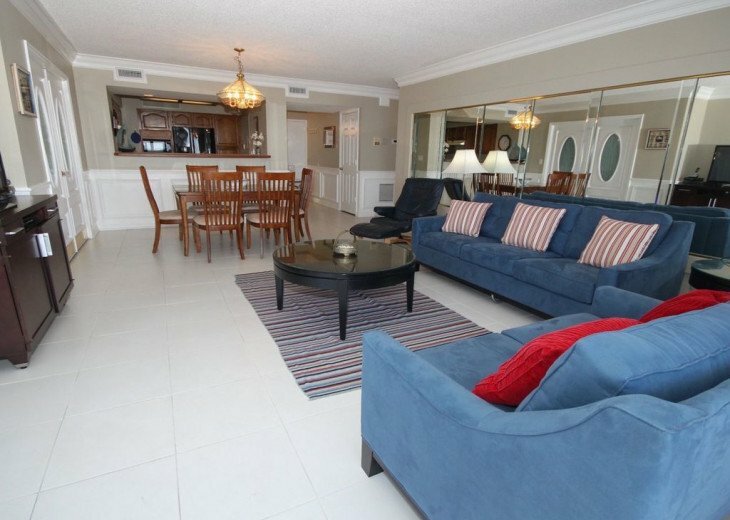 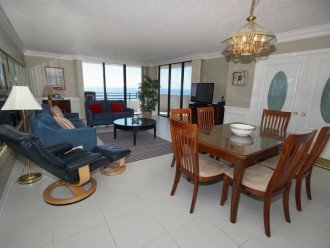 2 Bedroom Condo Rental in Daytona Beach, FL - Gorgeous Oceanfront Beauty. 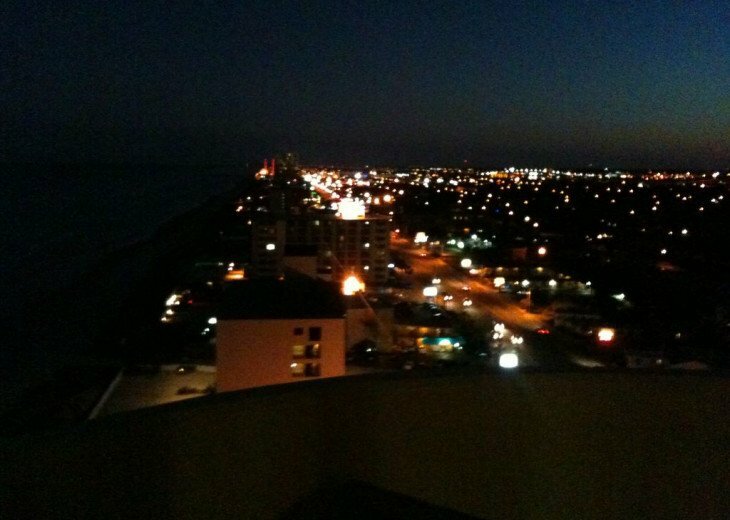 Can't beat the view from this top floor gem!! 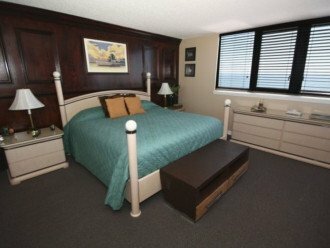 We only accept Saturday to Saturday bookings except for event weeks. 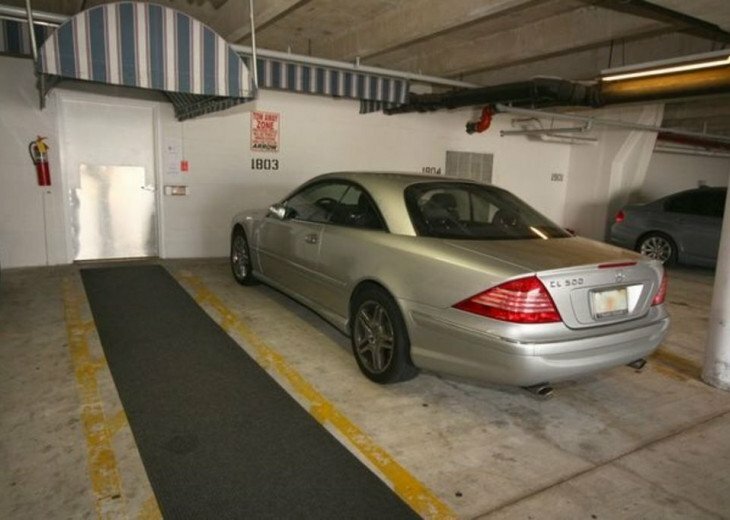 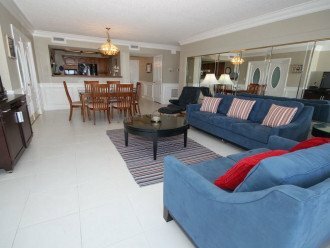 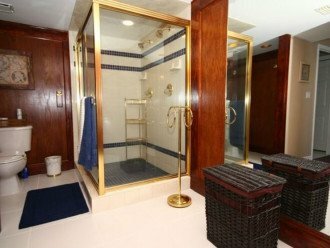 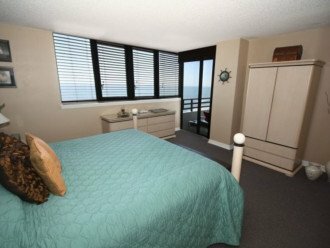 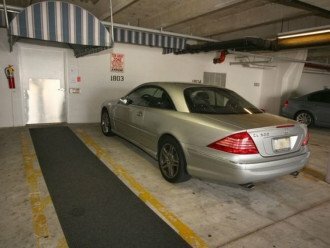 Beautiful newly remodeled,spacious 1400 sq ft upscale condominium in award winning Horizon Building ( won architectural award ), about a mile north to popular Daytona Board Walk and 7miles from International Speed way . 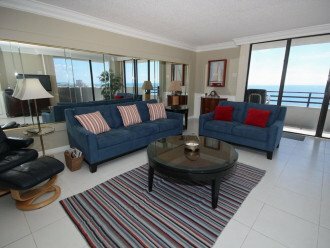 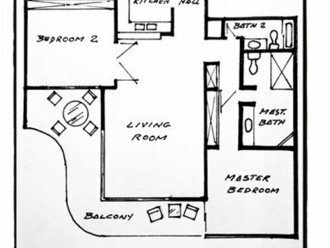 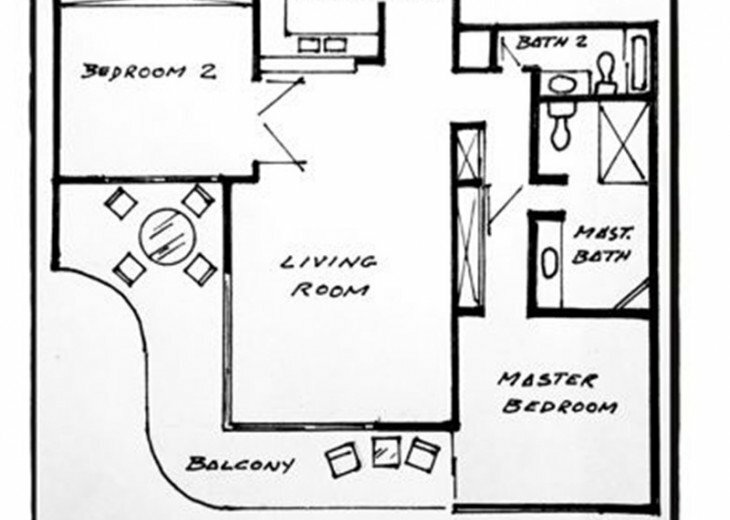 It features a large floor plan and is directly ocean front with sweeping, breathtaking views of the ocean from all rooms. 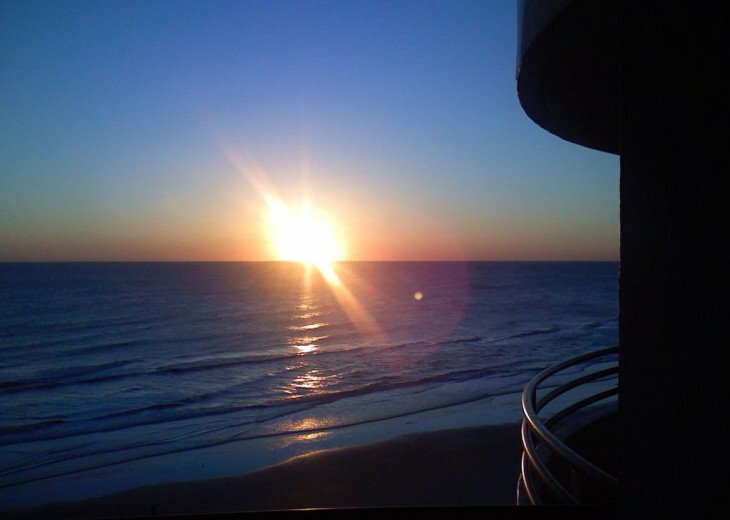 In the morning, enjoy the energetic sunrise and spectacular city lights in the evening. 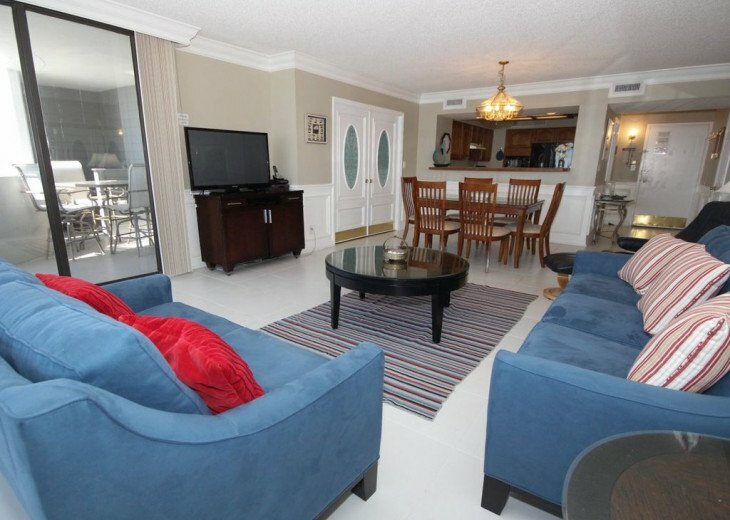 We recently remodeled and decorated this condominium and spared no expenses. 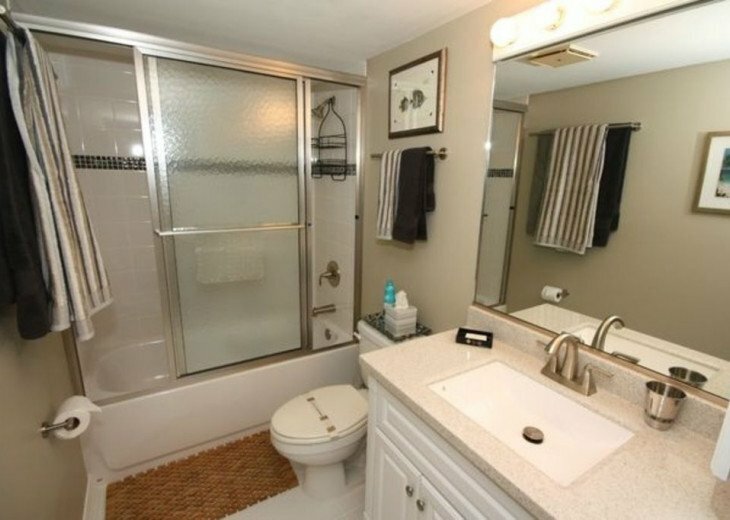 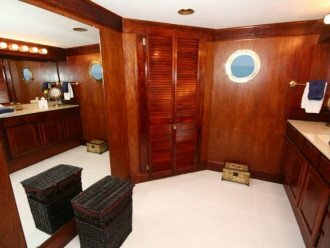 It offers great comfort, style and privacy. White porcelain tiling and high end furnishings, 42inches LCD HD TV in living room and LCD HD TV in Master bedroom and DVD is second bedroom. 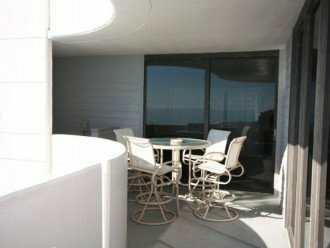 Spacious, well furnished balcony. 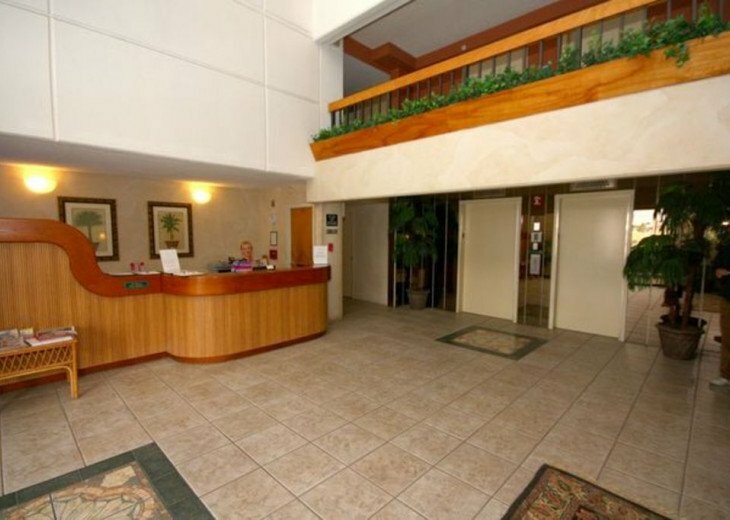 We have free high speed WI-FI and free telephone to anywhere in the USA and Canada. 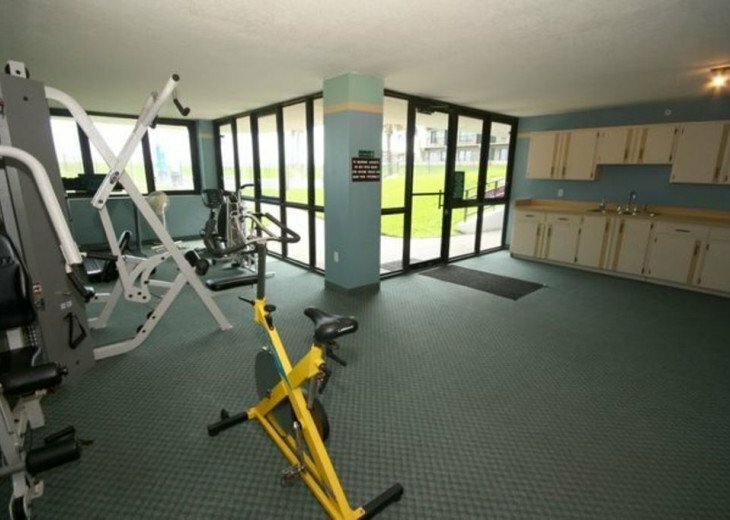 residents that gives the complex a family flair. 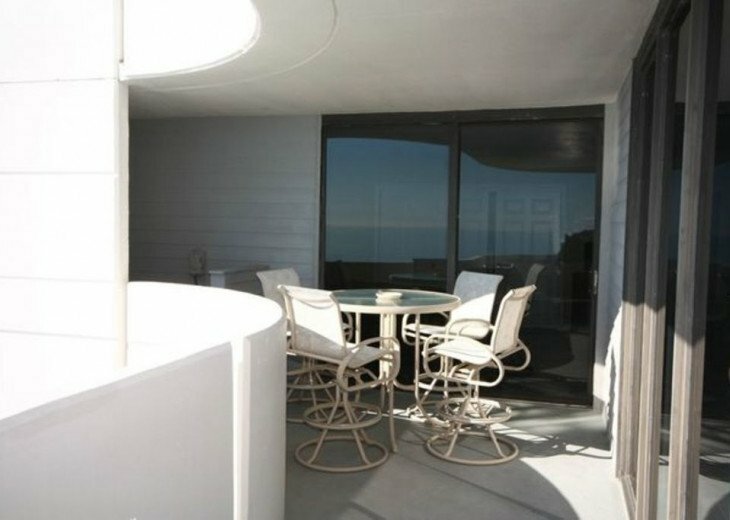 The pool and deck is never too crowded and we have gas and charcoal BBQ’s by the pool side for your free use. 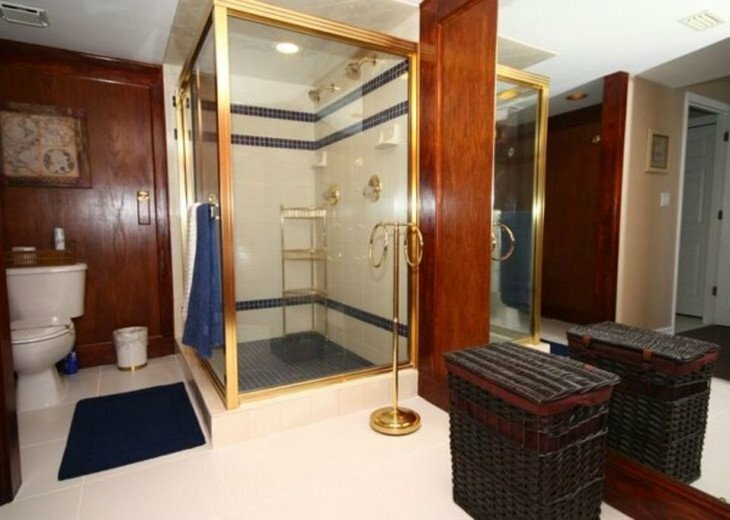 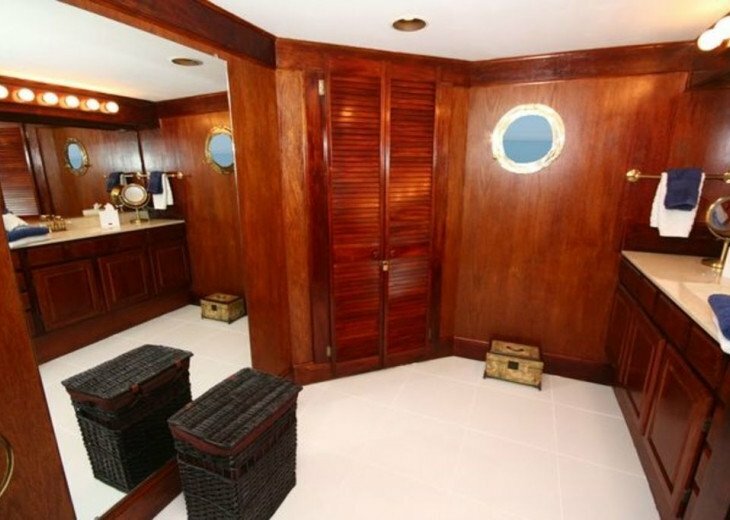 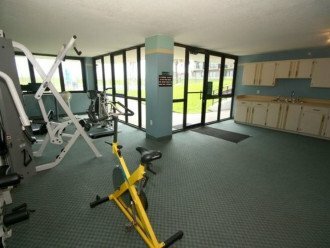 Common amenities include a separate sun deck for the non-swimmers, Sauna and very complete exercise room. 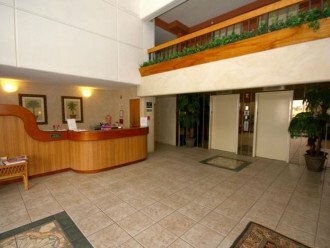 Our hand-picked staff at the Horizons are very pleasant, knowledgeable, helpful and keep the building in perfect condition and the common areas totally clean. 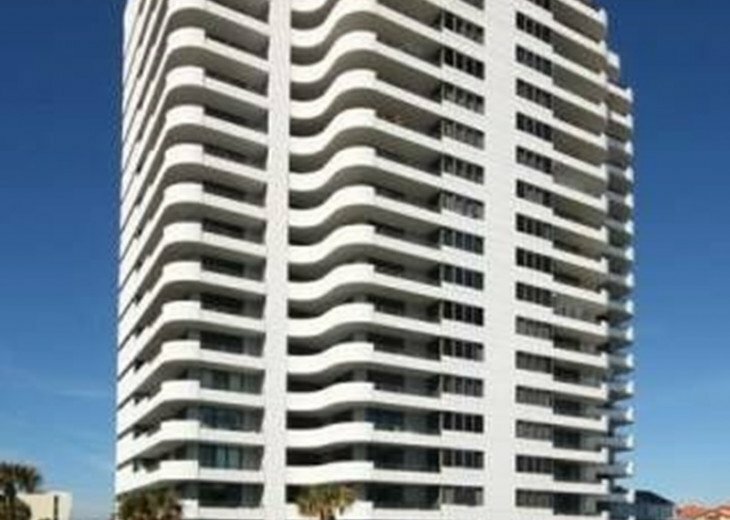 The building has just undergone refurbishment and painting and it looks just as gorgeous as when it was built. 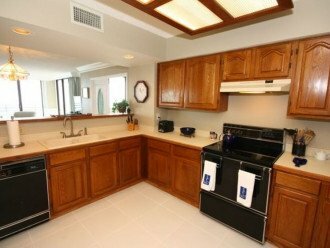 Sat to Sat $950 to $1400 + $130 one time exit cleaning fees +12.5% local taxes applicable. 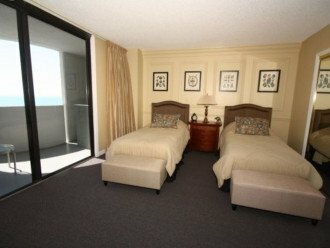 Rates for special event weeks are higher. 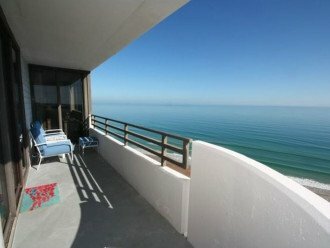 Our rates very according to non-peak or peak season and the number of guests in party.